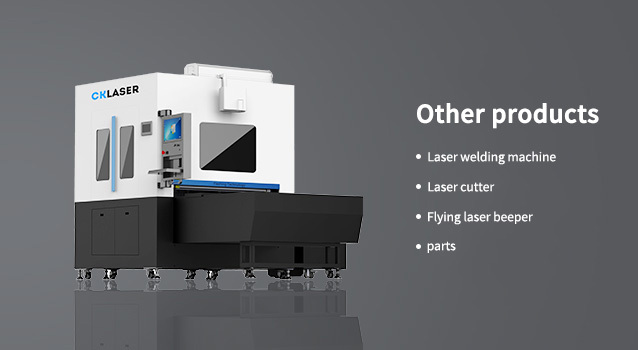 We provide first-class laser marking equipment and product service schemes. 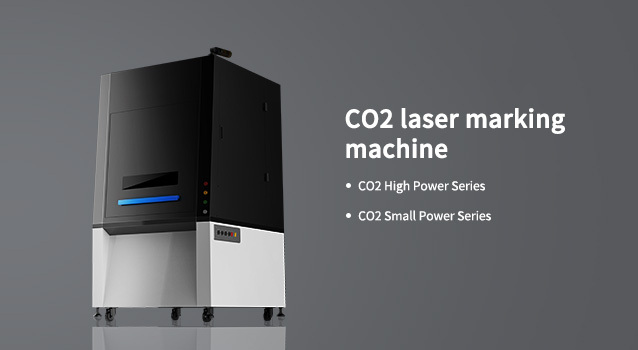 TASTE LASER is the most professional and suitable laser machine for you. 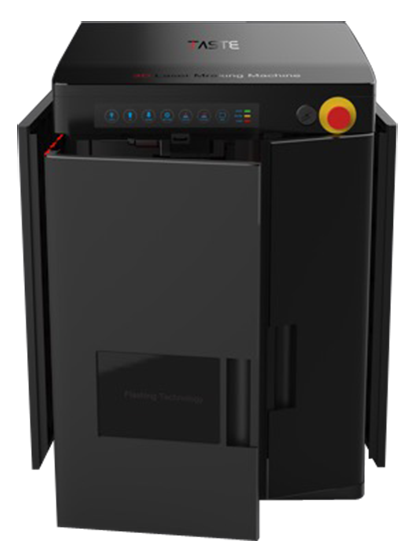 Bringing you the most suitable configuration so that you will not need to feel confused about choosing the appropriate machine. 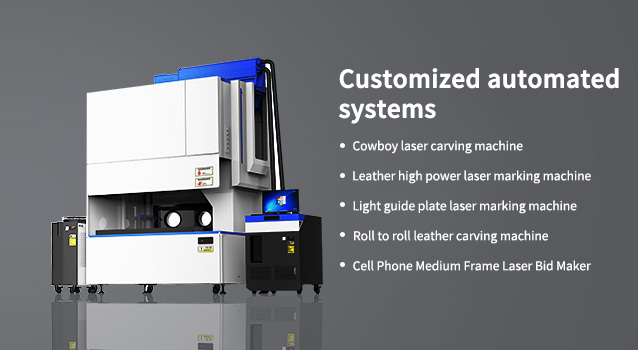 With integrating years of industrial experience and applied knowledge, TASTE LASER has profound experience in industries like leather, paperboard, textile, mobile phone and smart home etc. 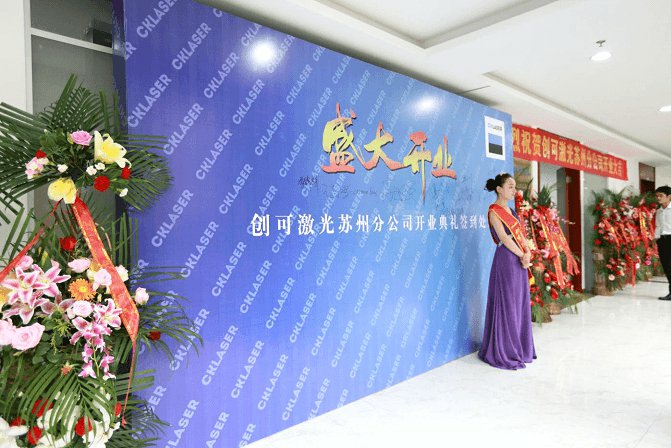 Attention is paid to product details and individuality. 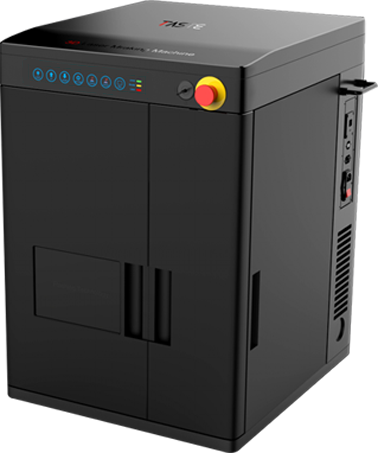 With TASTELASER, various materials could be engraved for almost any design, including characters, decorations, signs, pictures, etc. 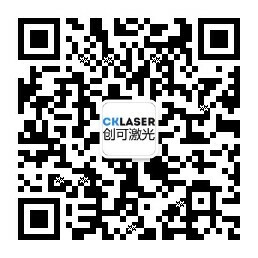 Since 2006, TASTELASER has been growing steadily and now become a domestic leading brand of laser marking equipment. 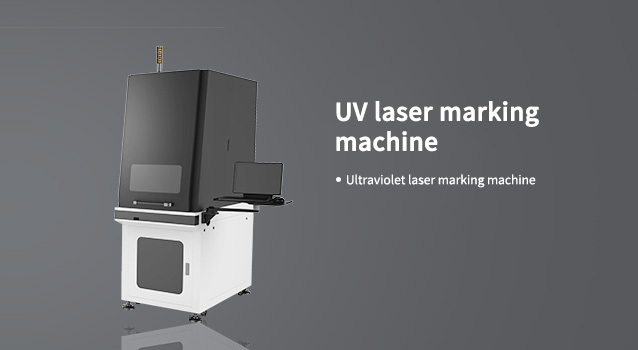 The product ranges from 3D laser marking machine, large-format laser marking machine, LGP laser marking machine to high-speed jeans guillotine etc. 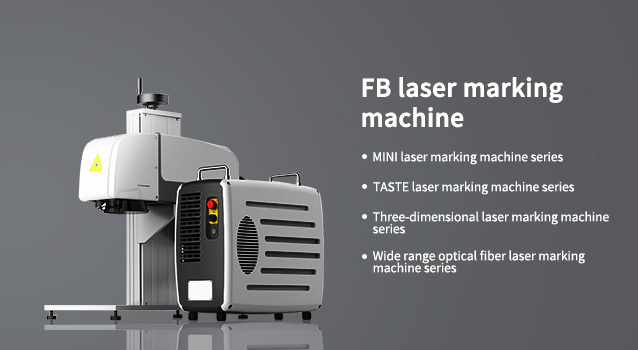 Since 2006, TASTE LASER has been growing steadily and now become a domestic leading brand of laser marking equipment. 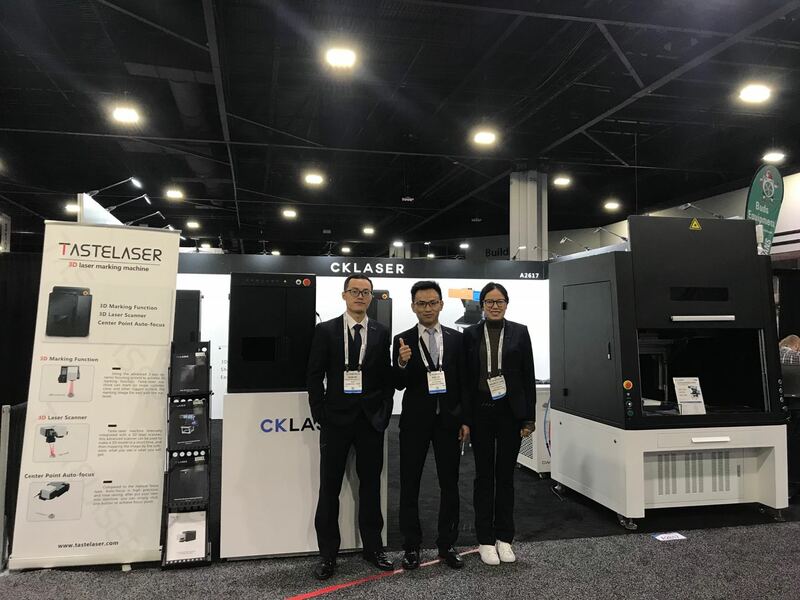 The product ranges from 3D laser marking machine, large-format laser marking machine, LGP laser marking machine to high-speed jeans laser cutter etc. 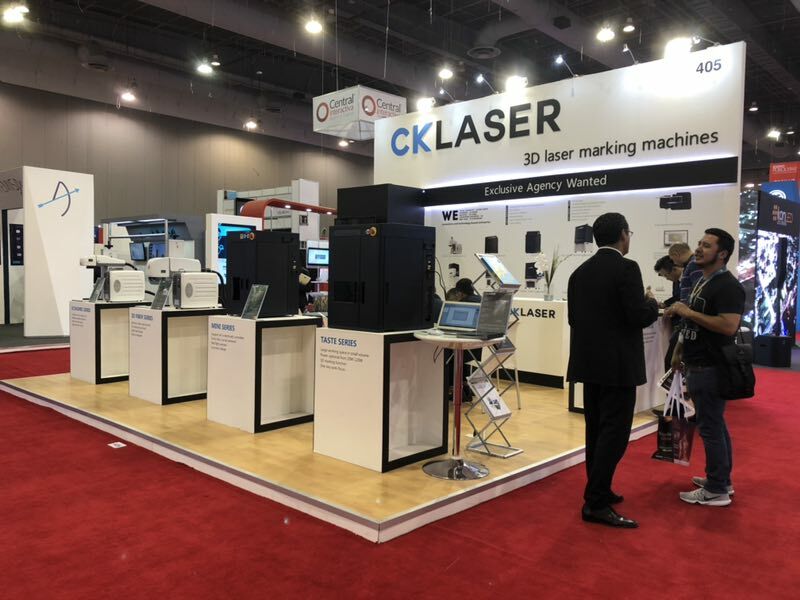 At TASTE LASER, we are striving not just to present the best products on the market, but also providing richer industrial knowledge and more professional technical proposals to customers. 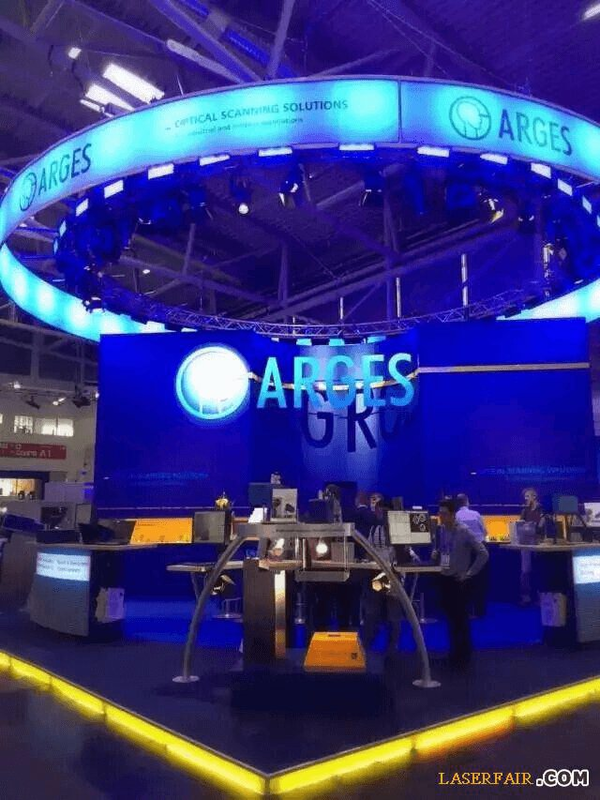 We devote ourselves to providing support to customers to become the industrial leaders and introduce the latest sophisticated products beyond their expectation.